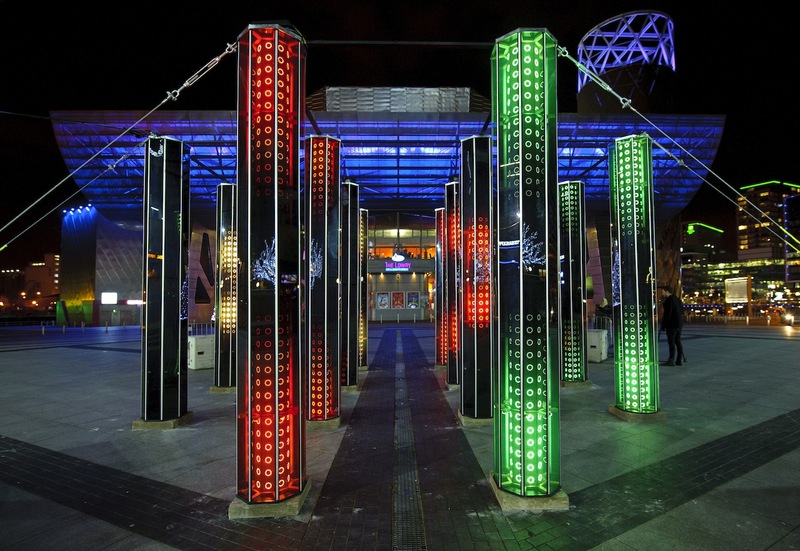 Lightwaves ran for ten days across the outdoor spaces at Salford Quays, all free for visitors to enjoy. 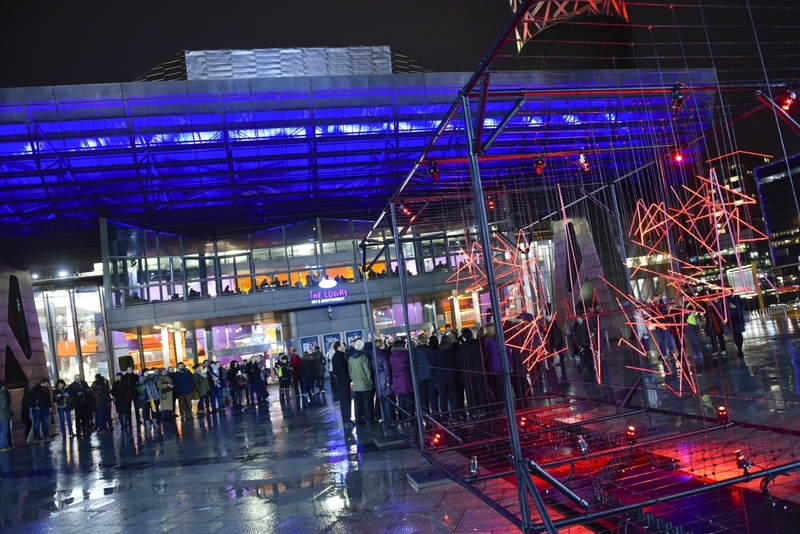 Highlights included Tom Dekyvere’s Hydrozome over at MediaCityUK which had audiences jumping to create light and sound interactions with the enormous sculpture of rope. 2017 was set to be a major year of cultural exchange between the UK and India. To celebrate this, Quays Culture co-commissioned an exciting new project that ran throughout 2017, connecting the people of Greater Manchester and India in a new and intriguing way. 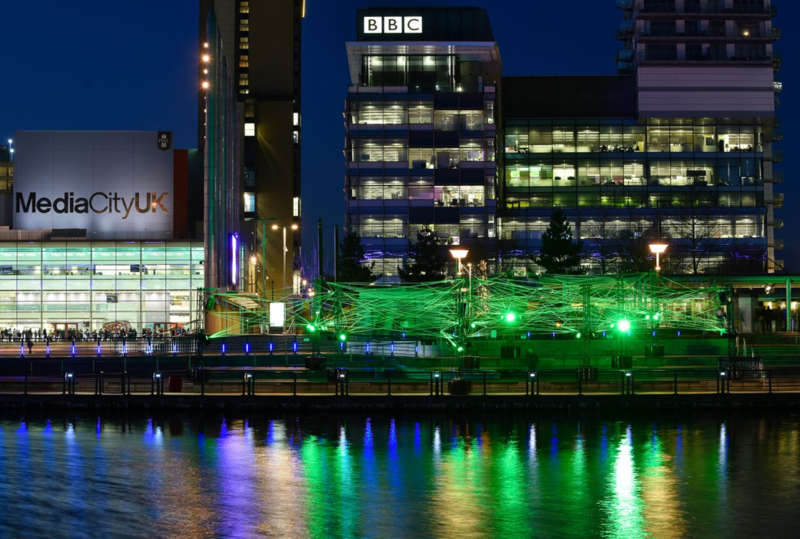 Unnatural Borders exhibited a quartet of endangered animals by the dockside of MediaCityUK over 10 days in May 2017. 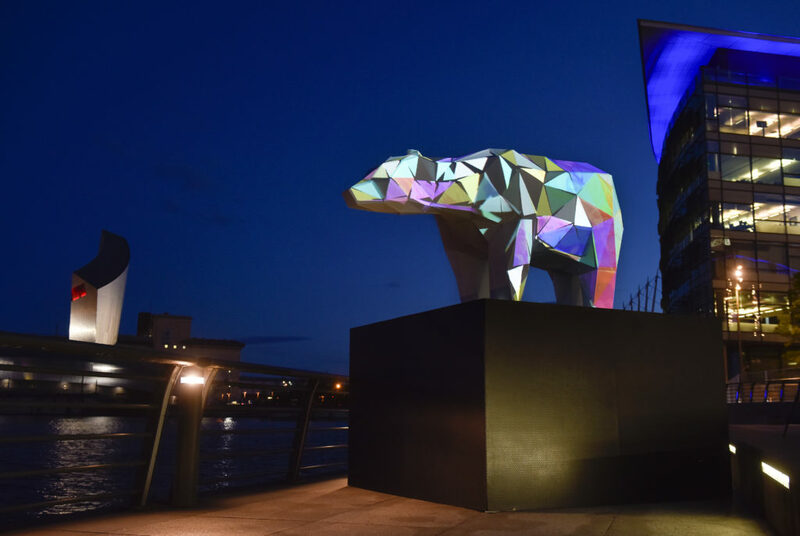 The project commissioned European artists Sober Industries to construct a polar bear, red squirrel, bee and whale. 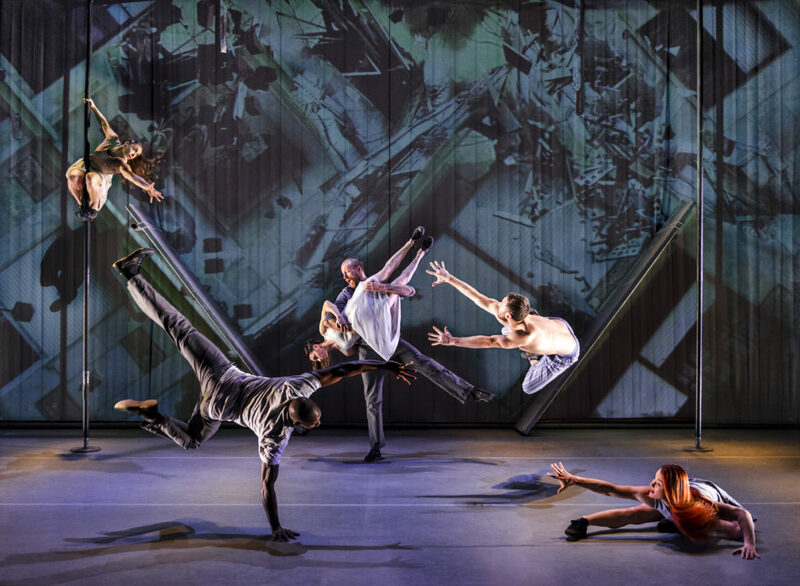 The sculptures ranged from two to four meters in length, making a real impression on audiences.